Lock rekeying is an affordable alternative to replacing locks altogether. If you have recently moved into a new home, lost your keys, or are upgrading your security, rekeying the locks of your home or business is often the best solution. Houdini Locksmith works fast and efficiently by replacing the inner workings of each lock to fit your new keys. We make rekeying simple and affordable. If you’re considering a complete lock replacement, instead of lock rekeying, rest assured that we can provide full replacement services as well. That said, lock rekeying is often a cheaper option. During a lock rekeying, we’ll disassemble your lock, and replace it with matching components that only unlock with a new key. So, if you need to change your locks for security purposes, you can rest assured that our new locks will give you that security. You’ve had a break-in: If someone has accessed your home or building and the locks didn’t hold them back, then you’re due for a rekey. Swap out those locks to regain protection from intruders. You don’t trust those who have your keys: Did you leave a set of keys with a repairman? Or perhaps your ex has a set of keys to your home. Keep guests out that are no longer welcome. You’ve fired an employee (or if they quit): You don’t need ex-employees in your building. They can be dangerous. Rekey your locks to keep your staff and your products protected. You’ve changed roommates: If you’ve changed roommates and you didn’t get the keys back from your last tenant, a rekey can give you peace of mind. Old roommates shouldn’t have access to a space they aren’t renting. Your locks are failing: If your current locks just don’t work, then a rekey could be the fix. Locks can become loose or difficult to unlock. Replace their components to make them work as they should. You’ve purchased a new home: It’s wise to have your new home rekeyed, since the previous owners could have a few extra keys lying around. You never know who may have keys to the old locks on your home. 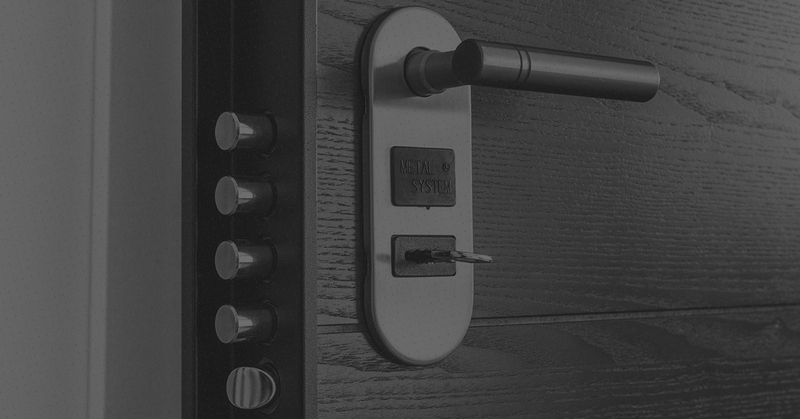 Regain protection from intruders, including those who had access to previous locks in your home or building. We issue keys alongside our rekey services. We can make as many keys as you’d like. You can unify all of the locks in your home or business. If you have several mismatched locks at the moment, you’ll love having just one key for all of your locks. Rekey for zones: If you’d like to make certain parts of your building or home accessible with a new set of keys, we rekey to provide different security zones. We’re a licensed, bonded, and insured company. Houdini Locksmith proudly provides rekeying services for folks here in Spokane and the surrounding area. We’re ecstatic to be Spokane’s premier locksmith company, and with a decade of experience in the business, we’re rapidly becoming the most trusted name in Spokane. Get started today. Get in touch with us.